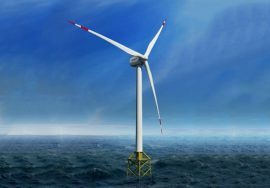 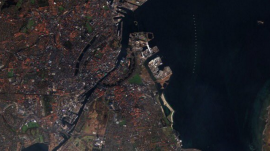 Borkum Hafen Immobilien GmbH, a member of the wpd Group, is developing a novel residential concept on the island of Borkum in Germany designed to meet the needs of service workers of offshore wind farms. 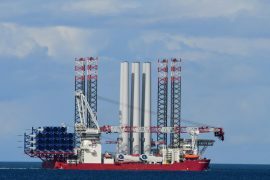 The offshore wind terminal at the Belfast Harbour, Ireland, handled 305,000 tonnes of wind farm components in 2017, representing a record since it opened in 2013. 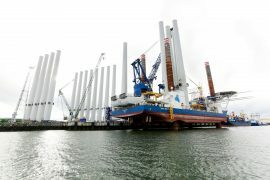 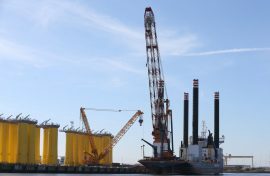 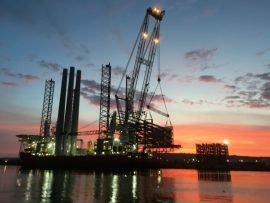 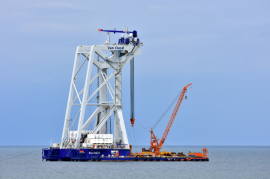 The last four towers for MHI Vestas 8.25MW wind turbines for the Walney Extension West have set sail from the Belfast Harbour, the project’s pre-assembly port, according to the port’s social media pages. 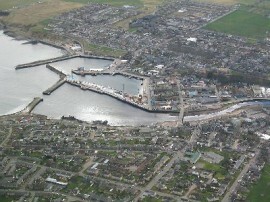 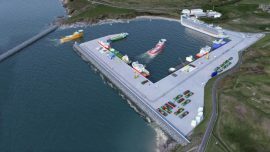 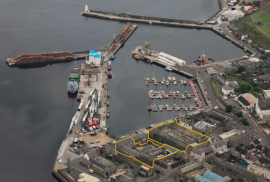 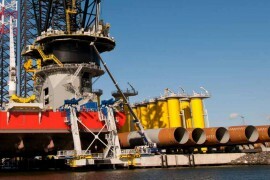 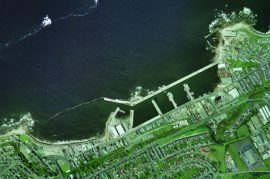 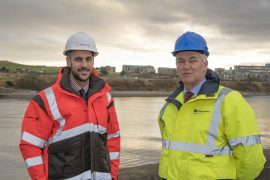 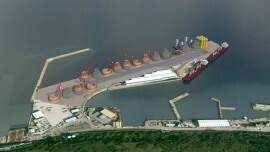 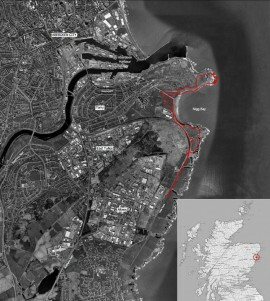 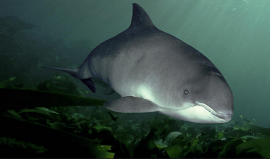 Scottish Enterprise has announced that it is contributing GBP 11.7 million to the expansion of Aberdeen Harbour, in addition to a loan of up to GBP 175 million from the European Investment Bank and the support of up to GBP 11 million provided by Aberdeen City and Aberdeenshire Councils via the Aberdeen City Region Deal. 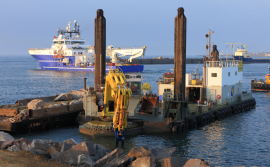 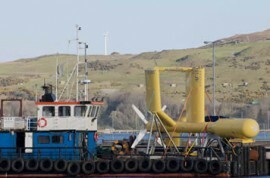 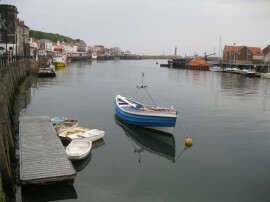 The two vessels contracted to carry out the trenching along the export cable route for the Beatrice offshore wind farm project are expected to arrive in the Buckie harbour in Scotland this week and start mobilising for the project.